Software ecosystems often form around a platform which is defined by a reference architecture. None of the existing architecture evaluation methods evaluate the unique aspects of the architectures that drive a software ecosystem. These architectures emphasize properties, such as Extensibility, Flexibility, and Scalability, that should be considered during an architecture evaluation. An evaluation method must also allow stakeholders, who are spread around the world, to participate in the evaluation. 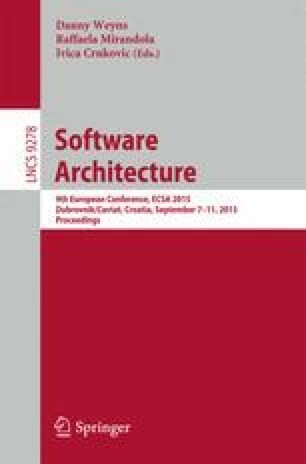 To address these issues, this paper proposes a method, Architectural Analysis Method for Evolving Ecosystems (AAMEE), to evaluate the architecture that is the basis for a software ecosystem. AAMEE, a variant of ATAM, analyzes architectural scenarios covering both the platform and product architectures in the ecosystem. The method has been piloted through its application to the architecture of the Noosfero ecosystem. We report some lessons learned.